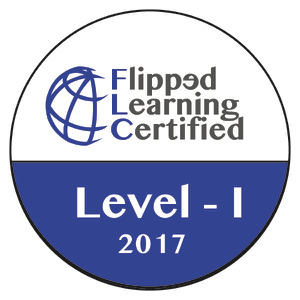 Getting teachers convinced that they should embrace flipped learning is the most important step. If teachers are not sold on the model, the roll-out will most likely stall. This is not that different from other systemic changes in schools. 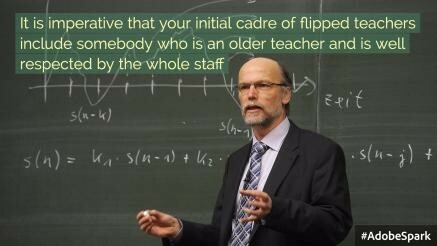 I have seen some teachers even sabotage flipped learning by a variety of means. 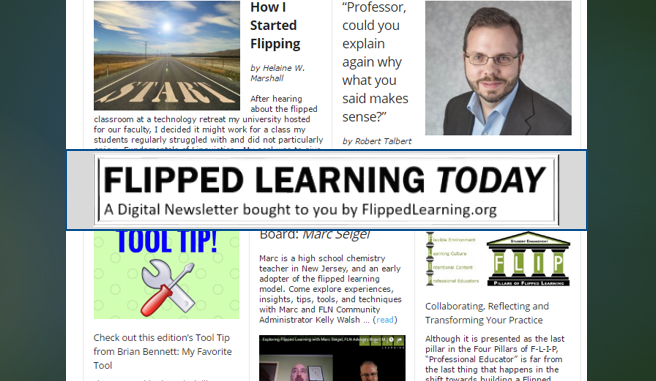 In one school I worked with, approximately a dozen teachers were flipping their class with good results, and a small group of teachers started rallying students against flipped learning. These teachers feared change and saw the flipped class as a threat that needed to be squelched. So how do you prevent your whole program to not go up in flames? It is not wise to launch a whole-school flipped initiative all at the same time. Not every teacher is ready to flip right away. Begin with a small group of dedicated teachers who are ready for change. Who Should be in the Initial Group? What Subjects Should the Cadre Teach? I am often asked if a school should focus on a specific content area first. Though this may seem like a good strategy, I think it is more important to start with the “right” teachers; ones that will successfully implement the program. Every time I share with a leadership team I ask them to identify the “right” teachers, and they always can come up with the list. However, if there is one department which is more ready for change, it is sometimes smart to get flipped focused there. The fear I have with this approach though, is that the teachers in the other departments might see flipped as something just done if a specific content area, and not see it applying to their subject area. Since you want to spread the flipped model beyond your initial cadre, the best way to do this is to have the initial cadre flip well. Give them the tools and support for them to successfully implement the model. 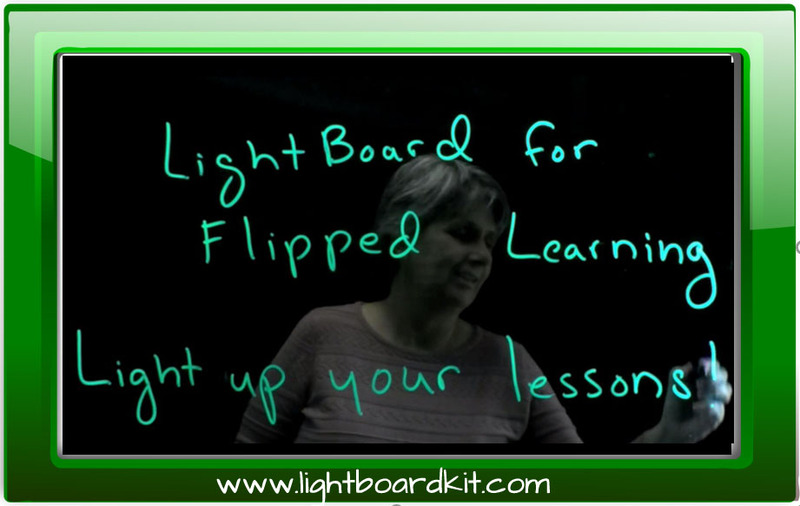 Over the past two years, I have worked with a group of thirty teachers from one school and helped them flip well. In my most recent visit, I had a chance to visit classrooms and share with teachers who were not in the cadre. 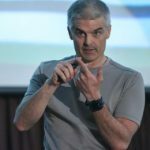 I was pleasantly surprised that flipped has spread beyond the initial group, and now most teachers are at least partially flipping their class. 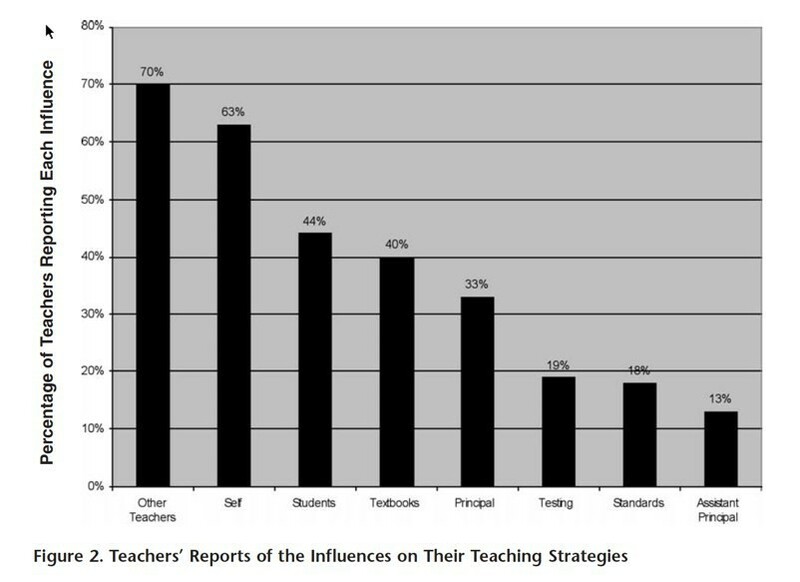 In 2007 Dr. John Diamond, an education professor at Harvard University, did a study of what influences teachers to change. See the chart below which summarizes that data. He concluded that teachers’ primary reason for change was listening to other teachers. Secondarily was internal motivation, and third was students. Note how far down on the influencers was the principal. Maybe the secret to change is to get teachers to think the flipped class is their idea and then let it spread. 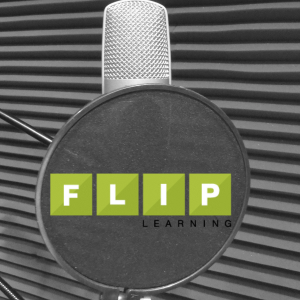 I have met so many teachers who learn that I am a pioneer in flipped learning, and immediately tell me why flipped learning won’t work in their situation. They mention access, student lack of homework completion, technology hurdles, etc, etc. But what is almost always clear is the teachers have an incomplete idea of the flipped class model. I have found that once the model is explained well and presented in a such a way that isn’t overwhelming, most are quick to embrace it. For those who fear giving up control of content and curriculum, I share that student-centered learning is only half-right. 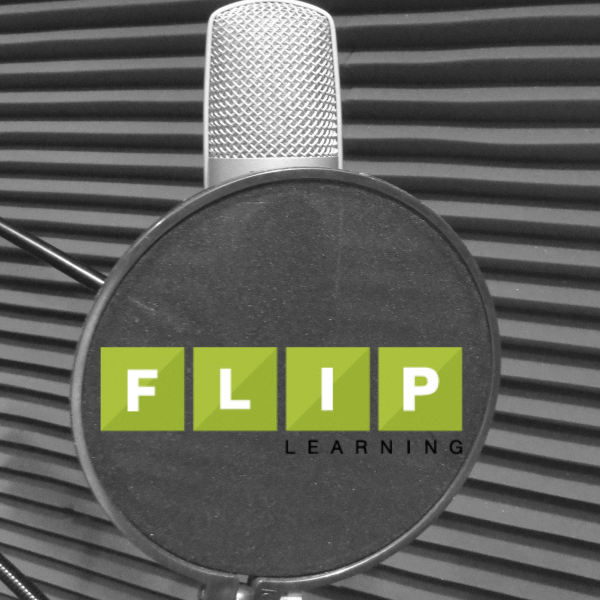 Flipped learning is a balanced approach to learning in which the teacher can still hold onto content while at the same time having more choice and a more student-centered class. The idea of simply recording a teacher’s lectures doesn’t seem like that big of a step. I encourage you to read my complete post on why I feel student-centered education is only half-right. There is no magic formula for convincing teachers. But this step must be done! I probably should have made this the first post because if teachers are not convinced, then the program will fail. So get your initial group together, provide support, and before you know it you will be a fully flipped school.